Our electronic DC starters are some of the most cutting-edge components available today when it comes to particularly powerful DC motors. ENTRAK’s technology services and market experience have paid dividends here. Compared to competitors, our DC starters are not only very powerful but also robust and durable. It is for this reason that, for many years, we have been a key partner for companies looking for reliable drivetrain technology to meet the highest requirements. Our engineer completes the submarine DC motor starter. 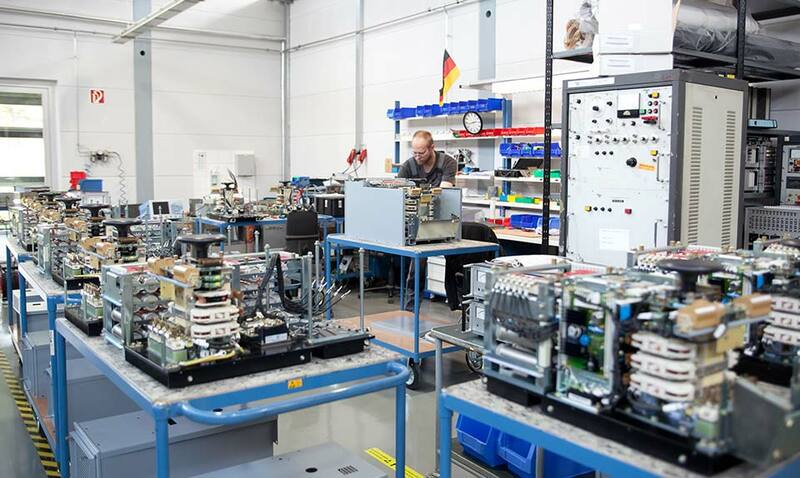 This includes making sure all the devices are operating correctly - prior to the final acceptance test (FAT) with our customer Siemens for Class 212 submarines.